Dr. Halpern accepts the following list of insurance providers. Select your insurance provider to see more details. My research efforts are focused on epidemiologic (population-based) studies of risk factors for developing melanoma and strategies for the prevention and early detection of this disease. Part of this research is an ongoing study of the genetic and environmental factors that influence the development of moles in children and adolescents. Another exciting area of research involves the development of novel optical imaging techniques for the non-invasive diagnosis and management of skin cancer. These techniques include the use of automated computerized image analysis and non-invasive subsurface microscopy. These technologies are currently being developed in a research setting and are not yet available for clinical care. 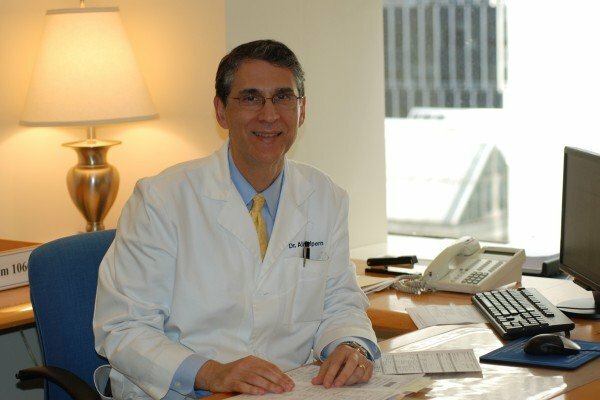 In addition to my role as Chief of the Dermatology Service, I am Co-Leader of Memorial Sloan Kettering Cancer Center’s Melanoma Disease Management Team, which incorporates the expertise of doctors in surgery, medical oncology, clinical immunology, dermatology, pathology, and radiation oncology to diagnose and treat melanoma. Visit PubMed for a full listing of Dr. Halpern’s journal articles. Pubmed is an online index of research papers and other articles from the US National Library of Medicine and the National Institutes of Health.